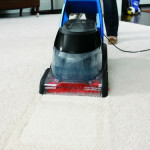 The dry carpet cleaner method offers it’s advantages and disadvantages, but if you plan to purchase home-use dry carpet cleaners and dry carpet cleaning products, your success partially hinges on the suction of your vacuum. 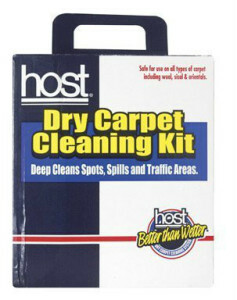 The HOST Dry Carpet Cleaning Kit offers an affordable way to dry clean carpets in your home that is made from 100% plant organic material. 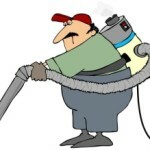 Nearly 80% of debris is vacuumed up before the application of a carpet cleaner, and the rest of the soil is vacuumed up afterwards. 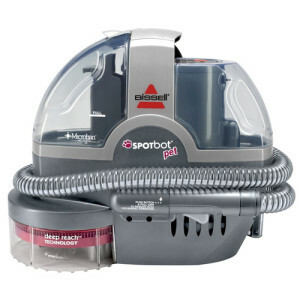 This means you will want to make a decent investment in your vacuum cleaner choice, should you decide this is the best carpet cleaning method for you. If you understand how this method works, you might find a dry carpet cleaning is the best option for your particular carpet, especially if you have carpeting with high wool content or a concern about the colorfastness of your carpeting. It is always best to follow the manufacturer’s recommendations on the best cleaning methods, but there are certainly some types of carpeting that may require the use of a dry carpet cleaning products, such as oriental rugs, for example. A dry carpet cleaner is not completely moisture-free, but it is typically a process where foam, powder, granules or absorbent cleaning compounds are spread across the carpet so they can absorb the soil. 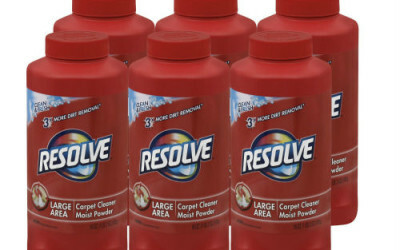 This highly-absorbent cleaning solution or compound will be vacuum-extracted, requiring about a tenth of the water that is used in steam cleaning or hot water extraction carpet cleaning methods, if done professionally. If you are considering a home product to use, between normal hot water extraction or steam cleaning, you might think of a few popular dry carpet cleaners by brands you can purchase at your local retailer. 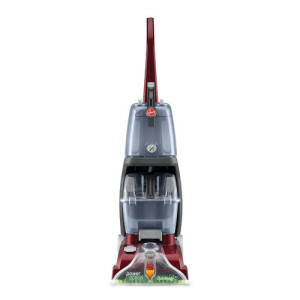 While these are typically sprinkled on or sprayed on, they essentially absorb soil and odors, to lift them from the carpet easier, when vacuuming. 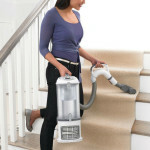 The disadvantages of this are that they can leave a white, powdery residue that re-surfaces, when you have your carpet steam-cleaned or you use a hot water extraction cleaner. Some people will use these products to spot-clean areas or freshen up the smell of their carpet, however. 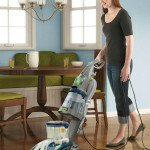 If your vacuum features powerful suction, you will be able to remove a lot of the residue. 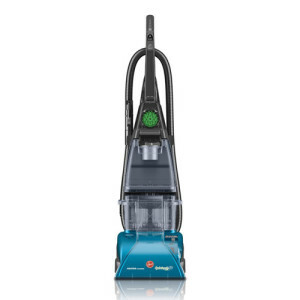 There are some companies that provide dry carpet cleaning through the use of machine-applied foaming or a chemical-free and oxygenized solution that contains very little water. They may also offer you spot cleaners, difficult stain removers, high traffic concentrates, pet stain and odor eliminators or other formulas to keep your carpet cleaner between regular servicing. 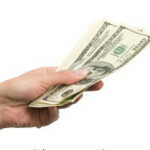 Keep in mind that these will cost extra and be added to your bill. 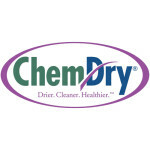 Chem-Dry Carpet Cleaners is probably one of the better known names in commercial and residential service providers. If your carpet demands the use of Dry carpet cleaning methods because it is subject to shrinkage or colorful enough to be concerned about color bleeding, you will want to have the option to use home brands, since they can save you money. One thing to consider is that your carpet should be cleaned regularly to prolong the life of the carpet and Dry carpet cleaner products and methods may not get all types of carpeting their cleanest. 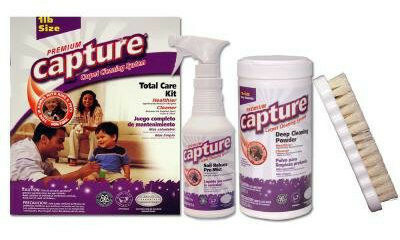 Some of the home brands include Capture, Resolve, Host and Oreck, just to name a few. If you are looking for the best home brands, Host is one of the better known compounds, especially for commercial applications and it is 100% plant organic materials, with a little bit of water. 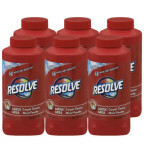 Resolve is a leading brand that features a deep clean powder, triple action cleaner and a pet stain remover. 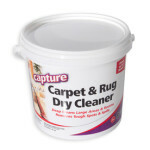 Capture Carpet and Rug Dry Cleaner is made from thousands of tiny, absorbent particles, which are safe on all types of carpets, including wool. 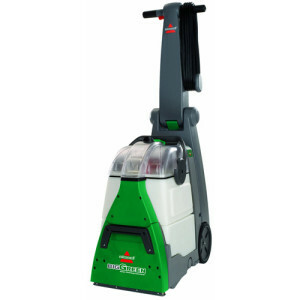 Oreck features a system for dry carpet cleaning that includes a pre-mist and absorbent particle powder, which contains a water-based cleaning solution. 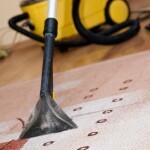 We provide reviews that contain information about some of the best dry carpet cleaner products. 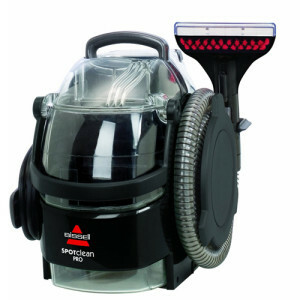 If you want to start using dry carpet cleaners for your home carpet, it is easier to do with a powerful suction vacuum and the right product for your particular type of carpet and application. 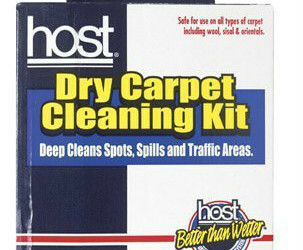 Host Carpet Cleaner is known for being a quick, fast, and easy way to dry clean carpet. It has gained popularity over the years for many reasons, including being safe for all types of carpet and its ability to remove mold and other allergens.